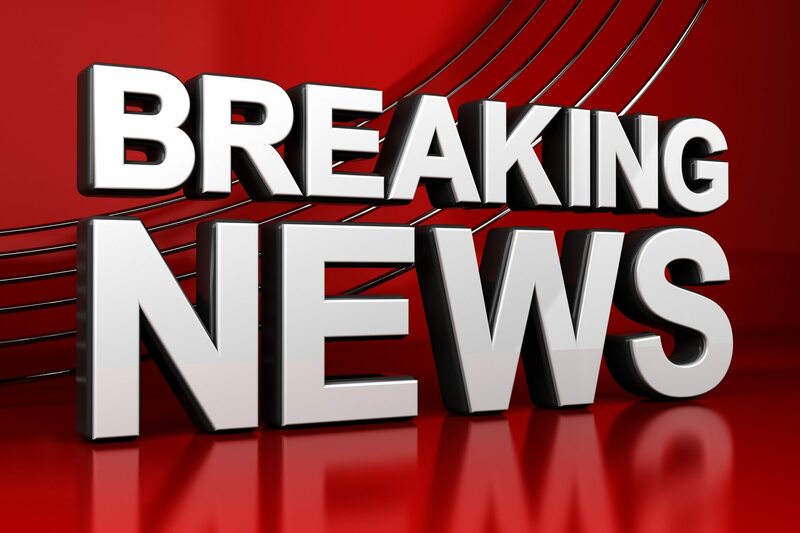 SSM unveils lineup for 19th season. Image supplied by SSM. 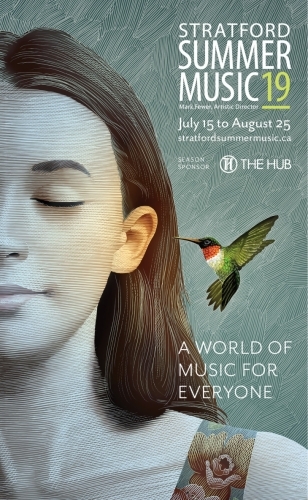 It’s going to be another summer filled with music in Stratford. 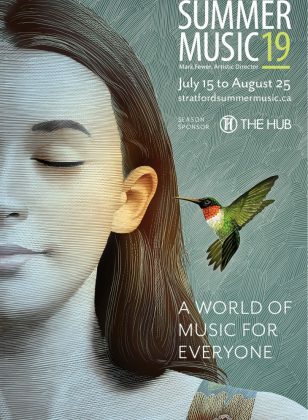 Stratford Summer Music announced the programming for the music festival’s 19th season on Monday and it features nearly 100 events and performances featuring over 250 artists. The festival is spread over six weeks, running from July 15th to August 25th, and this year’s theme is focused on multi-genre musicians and versatility. New Artistic Director for Stratford Summer Music, Mark Fewer, says there will also be a focus on the youth of tomorrow. You can find a link to the full lineup for Stratford Summer Music at My Stratford Now dot com.